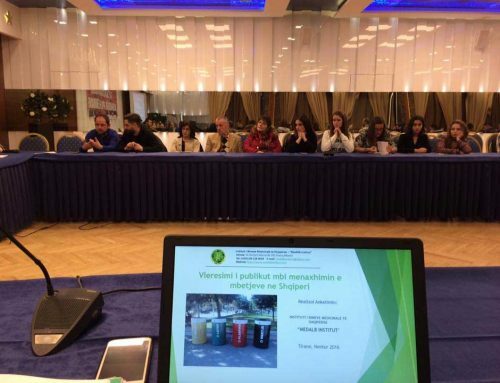 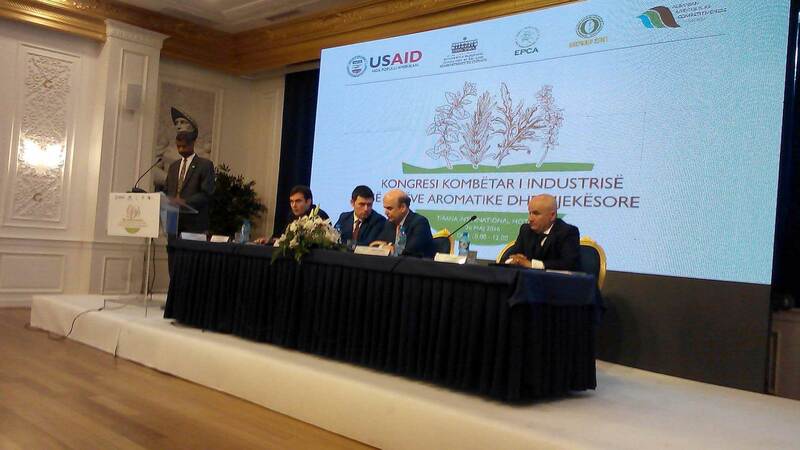 Today, with the support of the USAID office in Albania, the National Congress of Albanian Medicinal and Aromatic Herbs was organized in Tirana. 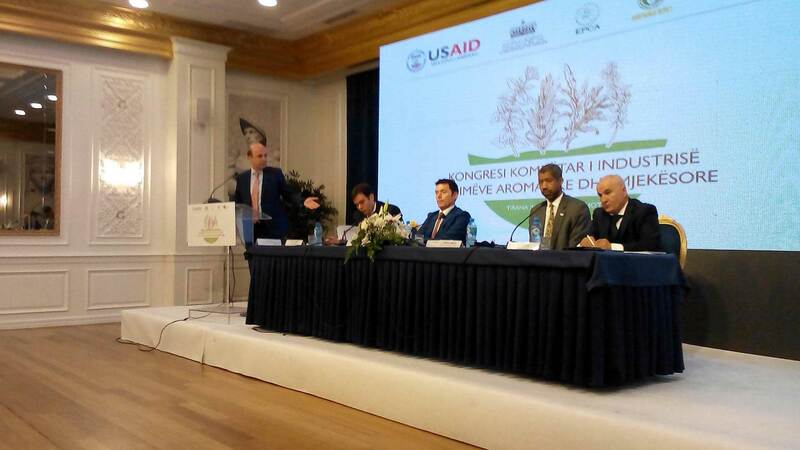 The congress was attended by the USAID Mission Representative in Albania, Marcus Johnson and the Minister of Agriculture, Rural Development and Water Management, Edmond Panariti, who highlighted the investments, achievements, successes, problems and opportunities that our country has for the successful development of this important sector and the increase of the export of medicinal and aromatic herbs. 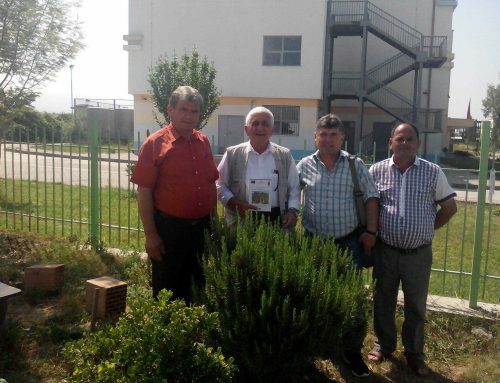 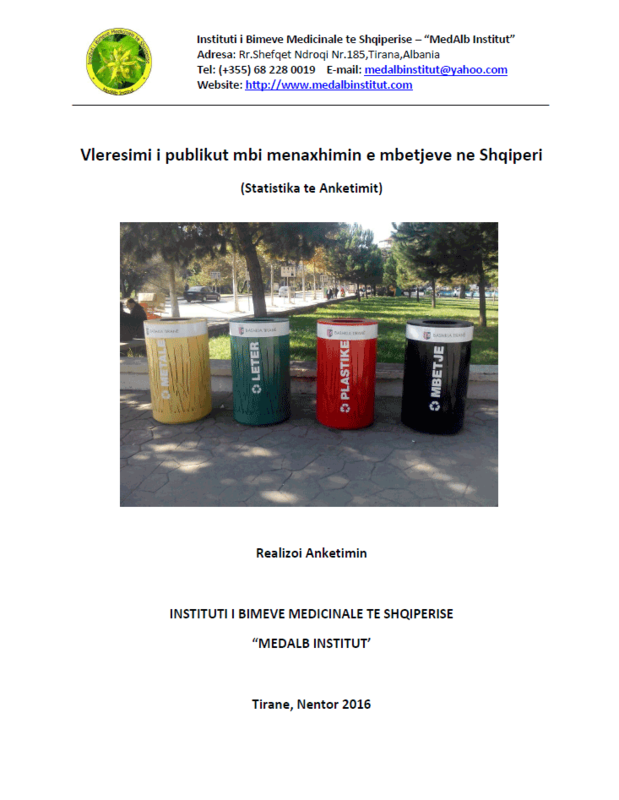 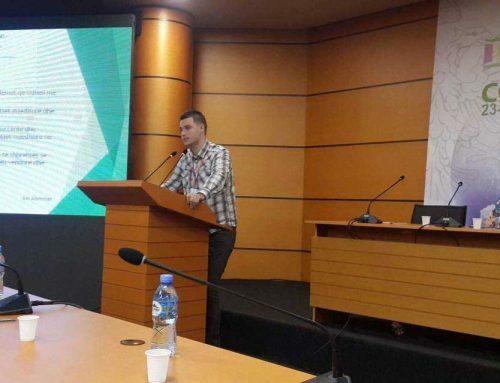 In this congress, the President of the Albanian Institute of Medicinal Plants – “MedAlb Institute” Mr. Luan Ahmetaj, also participated and discussed. 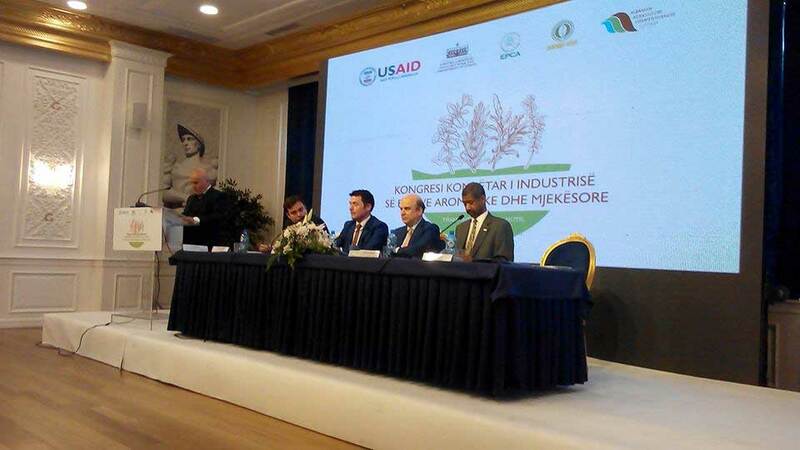 In his speech to the audience, Mr. Ahmetaj underlined the importance and the great medical, environmental and economic values ​​that medicinal and aromatic plants have, their great values ​​and services in the ecosystem, as a very important part of biodiversity, both exploiting and furnishing unproductive and eroded lands, their value in the medical, pharmacy and culinary industries, as well as the employment of the rural community, the increase of the families’ income and the contribution they make to the growth and strengthening of the country’s economy. 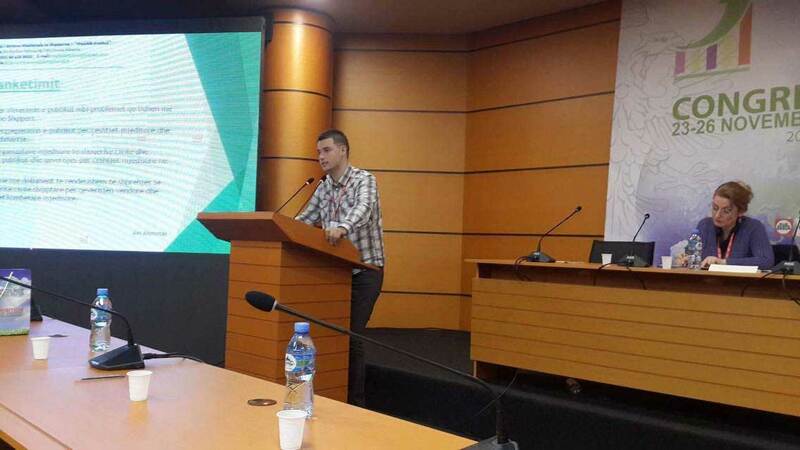 Mr. Ahmetaj also presented the great role of the education of the actors of the medicinal herbs value chain, the continuous monitoring of the collection and cultivation processes as well as the quality certification of the products and by-products obtained from them. 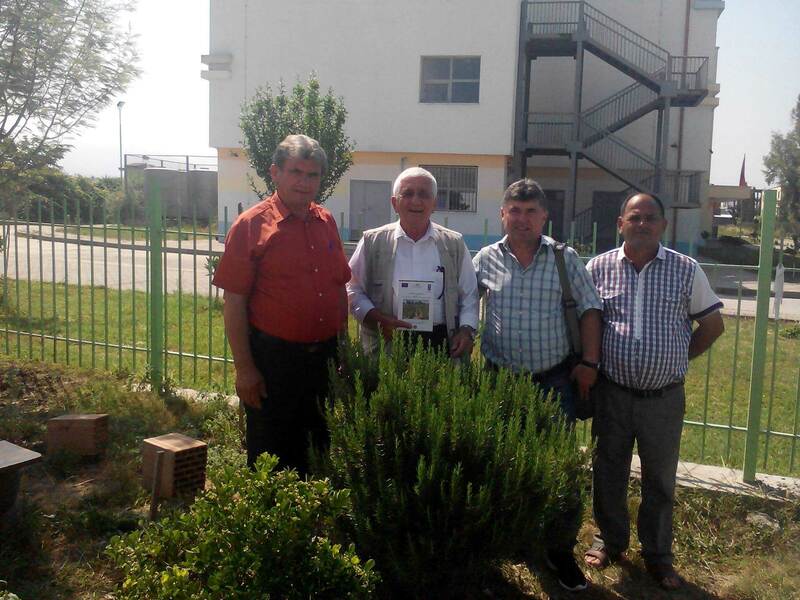 The principle of monitoring the growth and spread of medicinal and aromatic herbs as well as of the surfaces that are planted with these plants, the inventorization of them. 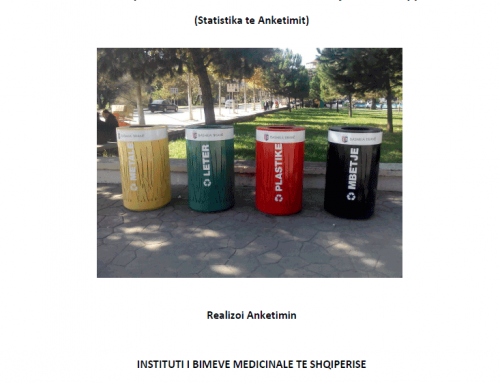 The construction and implementation of the tractability system of the origin of products and by-products obtained from medical and aromatic plants in our country.